C.McSilver ART | Mixed media and then some. 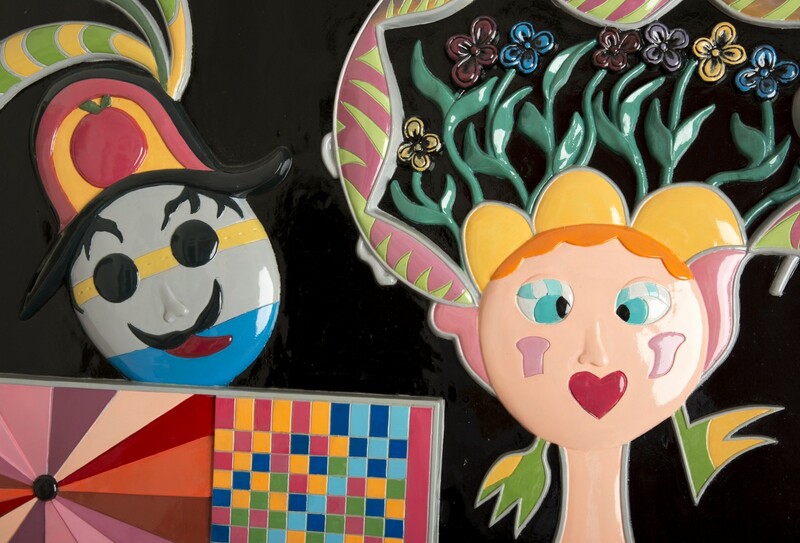 Now on exhibit, at the Sagamore Hotel in Miami Beach, are several fiberglass sculptures. We’re in the Spring 2016 Issue! It’s always nice to be featured in this wonderful magazine!